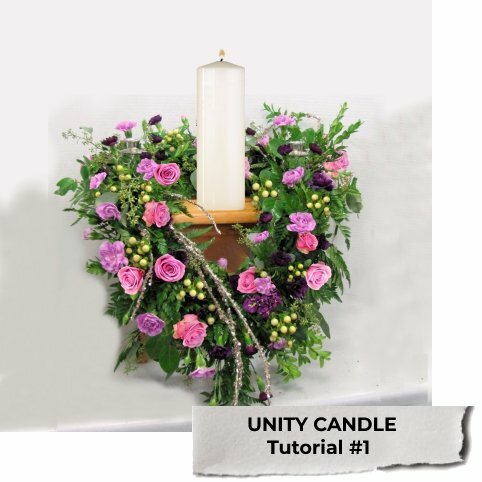 Unity candle decorations can turn into stunning displays with the addition of flowers. 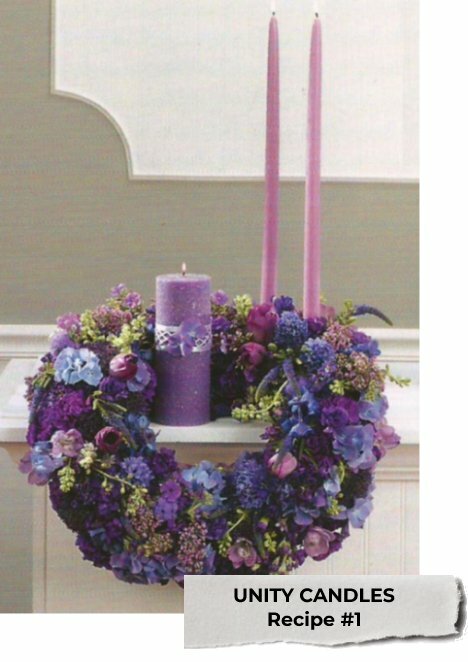 You can go as basic as a small flower wreath made from an Oasis Design Ring to larger designs with full sized wreath forms. I like using the wreaths backed with mache (rather like pressed paper) which can be scored on the back and bent into a dropped front design that looks beautiful off a table. 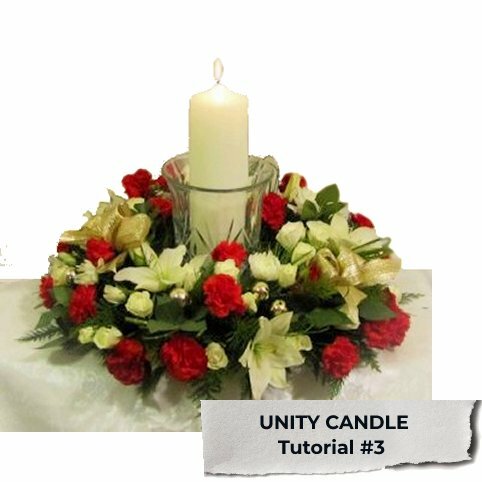 Unity candles can be expensive, whereas decorating with flowers can be turned into a look that is uniquely yours. 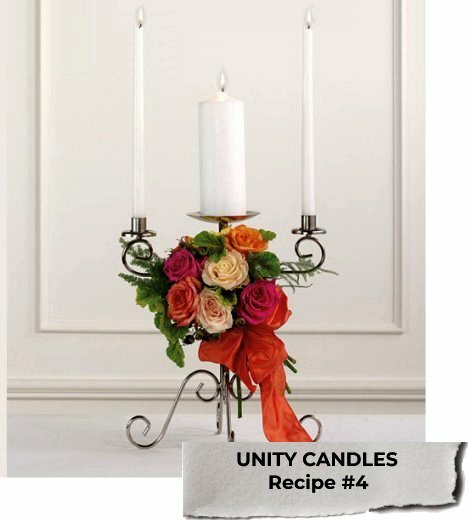 You can buy several sizes of white or ivory candles that all fit a standard candle holder base, allowing you to create a solid fit into a flower arrangement if you choose. 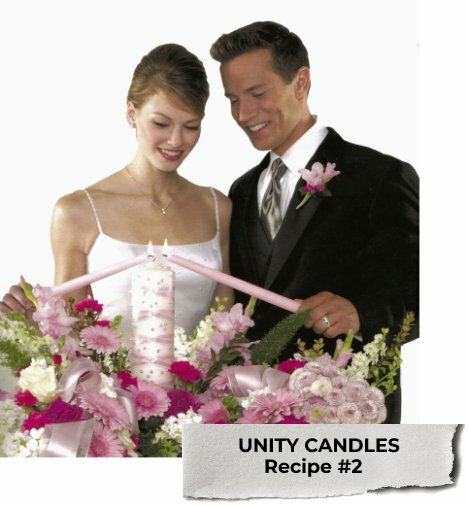 Through my years I have been told by more than one person that a unity candle should be "pre-burned" before the ceremony to make it easier to light. 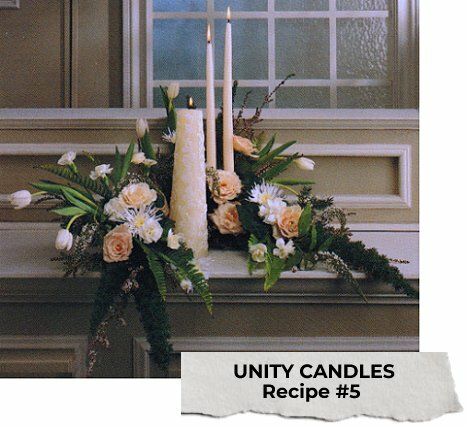 Believe it or not, unity candles get snuff out more often by the taper candles that have burned a deep well of hot, liquid wax that pours over the wick of the central candle when they go to light the unity. I've often seen the side candles lit by the two honored mothers as part of their entrance, representing both sides of the family. Then the bride and groom advance to light the central candle at the right time in the wedding ceremony. 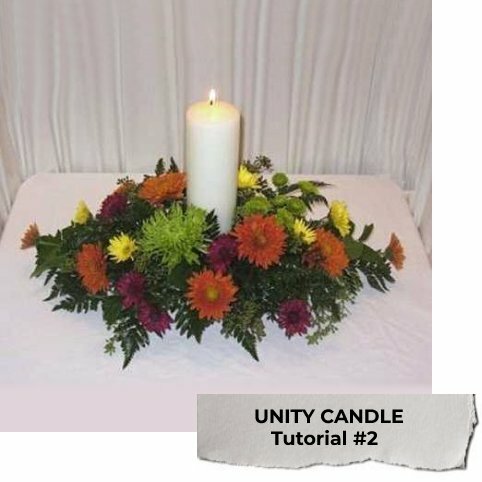 I strongly suggest that you have two utility candles (like emergency candles) laying on the table behind the Unity Candle. Then both the bride and groom pick up THOSE candles and light each one from the side candles. 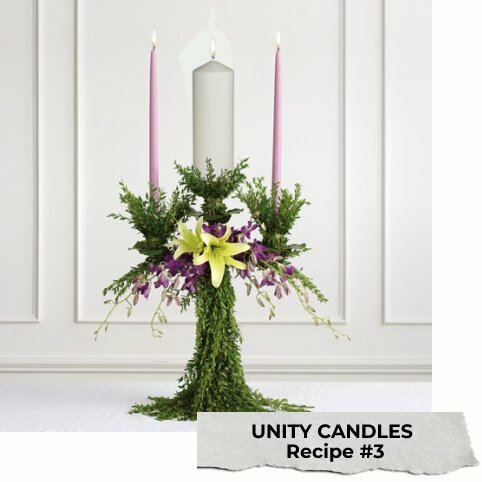 THEN, with no hot wax nor wobbly taper candles, the center unity candle is easily lit and the two smaller candles blown out. The awkwardness of trying to re-insert the side candles into their side holders is eliminated. In all my years of servicing weddings, I've never seen a candle fail to light in this manner. I also want to strongly urge the bride to take care with her veil during this part of the ceremony. In the nervousness of the moment, it is easy to be careless and not realize that tulle brushed across an open flame is highly volatile and can be set on fire very quickly. 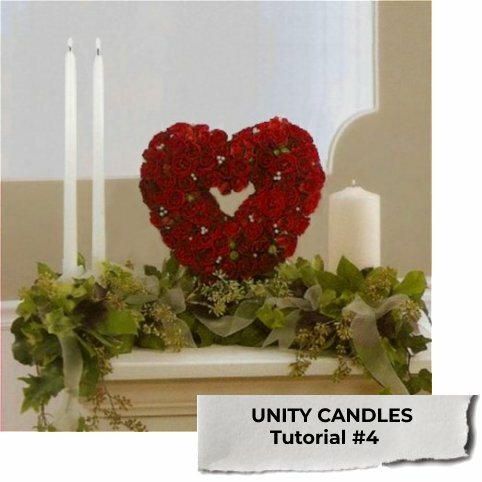 Make sure that your unity candle decorations bring joy . . . not pain. 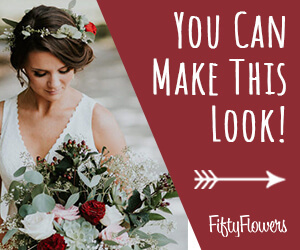 That aside, it is a good idea if you have any lit candles during your wedding ceremony to store a portable fire extinguisher and be sure at least two of your groomsmen or bridesmaids know WHERE it is. It is doubtful if this will ever be needed - but an excellent idea if mishap were to happen.